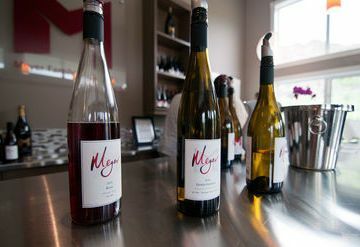 Meyer Family Vineyards focuses on small case lots of excellent wine in the traditional French burgundy style. 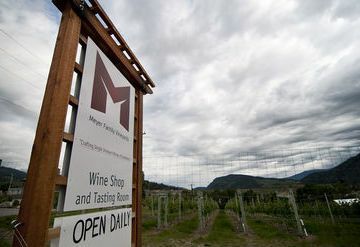 The single-vineyard production allows the Meyer family to showcase wines that demonstrate the unique expressions of terroir. 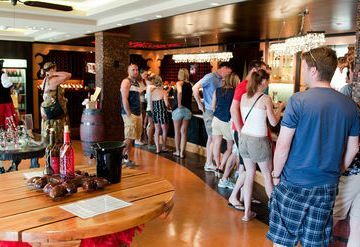 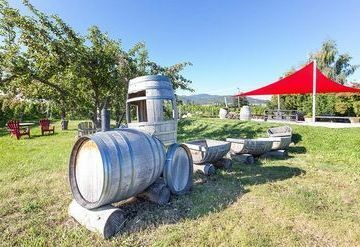 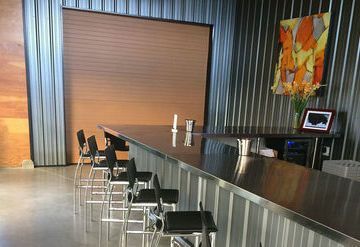 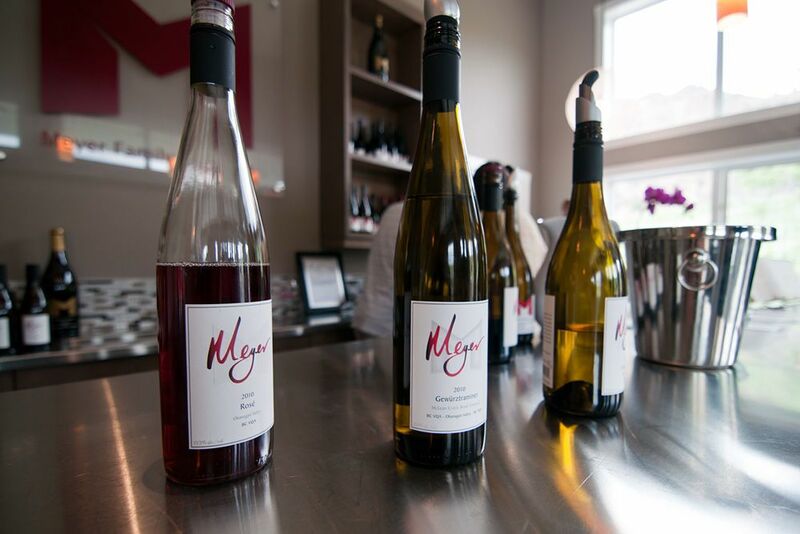 Meyer Family Vineyards has 19 acres under vine and focuses on Chardonnay and Pinot Noir with an emphasis on small-lot, single-vineyard wines. 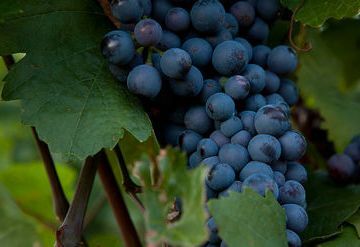 In order to produce the best wines, they use the highest-quality barrels, painstaking care and attention to detail, and the best winemaking protocols. 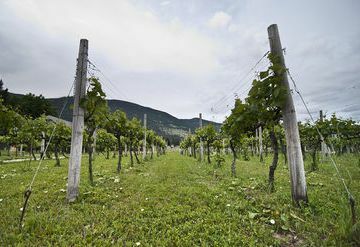 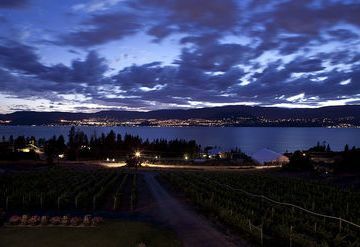 As you sip each bottle of wine from Meyer Family Vineyards, imagine that it reflects the soil, the sun, the people and the location of the beautiful Okanagan Valley.